Palm Beach Gardens, FL —- On November 19th, 2016, Student ACES hosted the first ACE Gives Back Day. This servant leadership day was designed specifically for high school ACE students to learn servant leadership skills, community impact, team building and life lessons that will enable them to be the next generation of leaders. 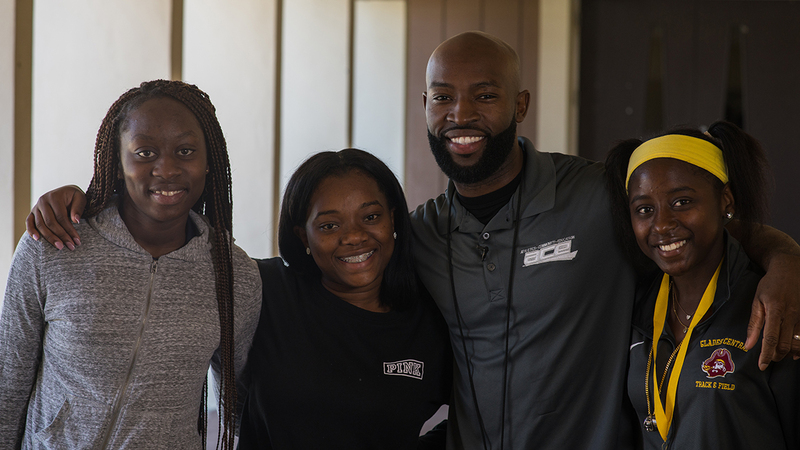 The inspiration for the ACE program is derived from the deep desire to see every student achieve a foundation of leadership that will generate positive outcomes and tremendous success in their life. These young men and women have the unique opportunity to be inspirational and influential in the lives of others. It is the goal of Student ACES to provide the student athletes with a foundation of leadership that will help them to become successful in every walk of life. Thank you to our sponsors: Tire Kingdom, Gardens of Life, Advanced Roofing, ESPN West Palm, Florida Blue, Kitson and Partners, South Florida Ford and Hypower. Student ACES (ACE: Athletics + Community + Education) is a 501(c) 3 organization dedicated to impacting our country by developing the next generation of leaders. ACE does this by providing best-in-class leadership curriculum, mentoring and projects that make a difference in their community.